Madrid has kicked off the bidding for NCG, one of its nationalised lenders. Beginning the process to unwind its mega bank bailout is a laudable aim. But Spain shouldn’t use this goal as an excuse for generous buyer guarantees that leave the state on the hook for further losses. Spain formally kicked off the sale of Nova Caixa Galicia, one of three nationalised savings banks still in state hands following last year’s bailout, on Nov. 19. 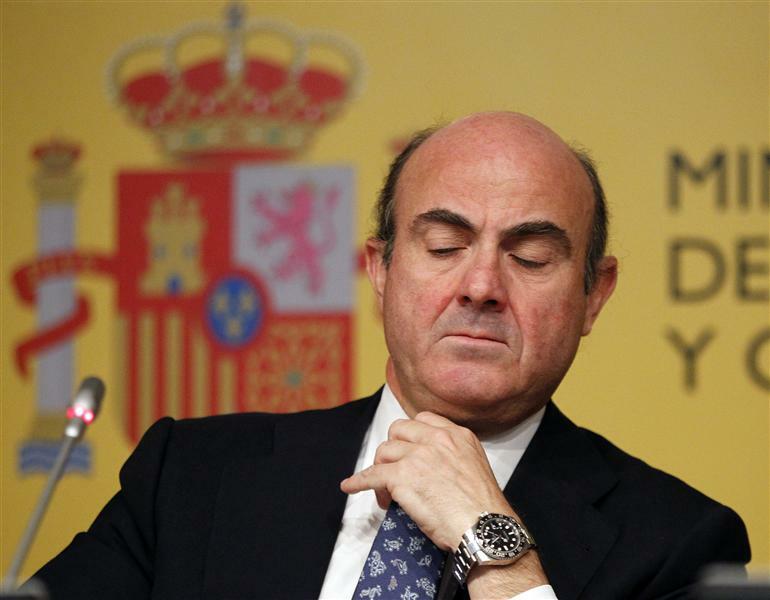 The FROB, Spain’s bank bailout fund, aims to close the sale by the middle of December. Spain’s three biggest banks - Santander, BBVA and Caixabank - have said they would study making an offer. Other names in the frame include U.S. investment firms Guggenheim Partners and WL Ross. NCG is based in Spain’s north-west region of Galicia and has 57 billion euros in assets. It earned 90 million euros in the first nine months of the year. NCG’s ratio of bad loans hit 16.7 percent in September, against 12.7 percent for the system as a whole.